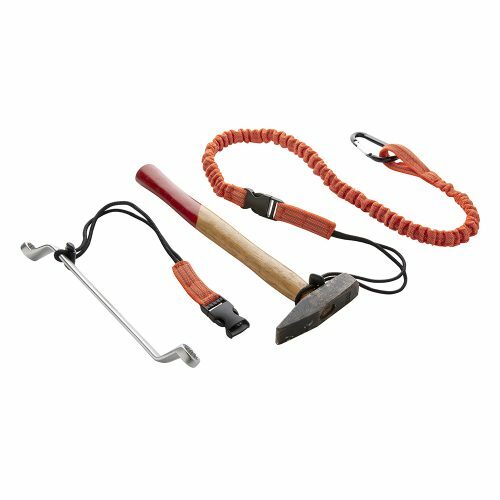 – Easy use 4-piece anti-shock phone protection set, exclusively designed for Construction and DIY workers. 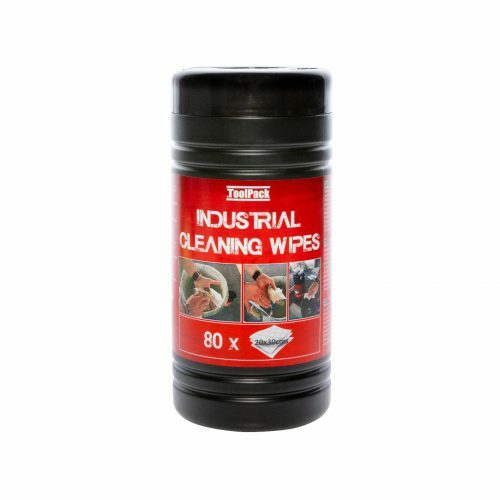 – Protects mobile devices 100% against moisture, water, dirt and dust during any job and water proof until 5meter, IPX8-grade. 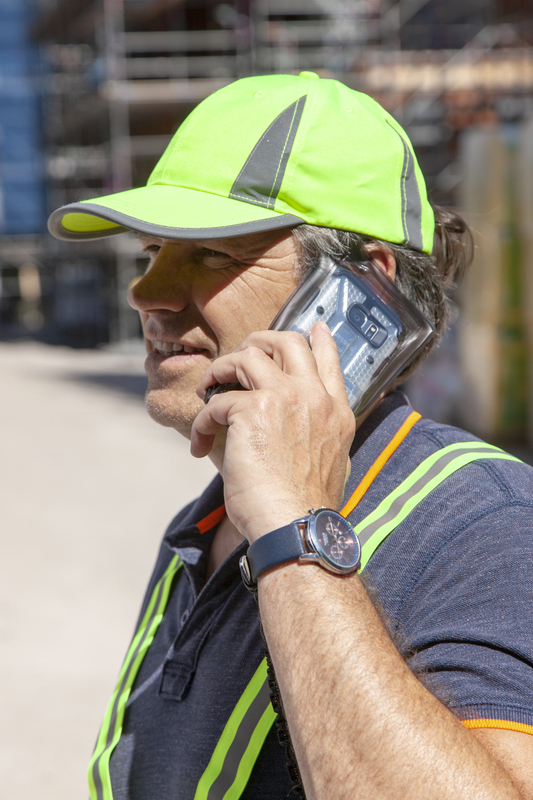 – The detachable heavy duty elastic high-vis polyester lanyard will make sure phones will never get lost, fall down, or stolen during any job! – The elastic lanyard can also be used for other purposes !